This post was published 6 months 10 days ago which may make its content inapplicable to the current Islanders roster and/or team news. This site is not responsible for any misunderstanding. Well then, the Islanders sure are slowly turning the hockey world on it’s collective heads, aren’t they? In an offseason that has seen it’s fare share of what could be termed “interesting” by most, the Islanders are coming out of the gate in 2018 clearly marching to the beat of their own drummer. Headed by Stanley Cup Winning Head Coach (and assistants, too) – it’s hard not to feel good about whats been accomplished in the first three games. During training camp, new Islanders goaltender Robin Lehner opened up to The Athletic about his personal struggles in a way not many people, let alone professional athletes do. 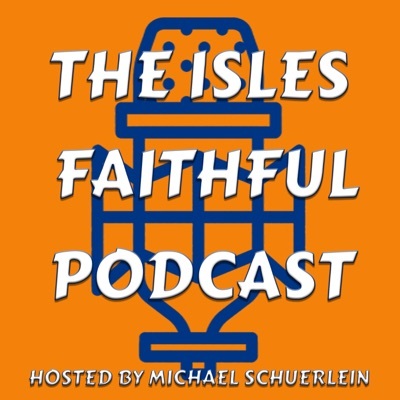 I had talked about this extensively with Joe Yerdon over on my Podcast – The Isles Faithful. It was something that made you really pull for the guy, and it’s not just fans – it’s his teammates as well. Backed by the goalie whisperers in Mitch Korn and Piero Greco, they have worked with Lehner and even Thomas Greiss daily since training camp. As we saw in the season opener in Carolina, Greiss had a strong showing – and we saw the same thing out of Lehner yesterday in Brooklyn. I’ve speculated that Lehner has untapped potential, he’s shown glimpses of extreme talent during the course of his young career. Knowing his struggles now, what’s his ceiling? That’s obviously the biggest question and probably one of the many reasons he couldn’t find a team willing to give him much time this past July, aside from the Islanders and their “show me” one year deal. Now under the tutelage of Korn and Greco, it’s beginning to show immediate dividends. Yesterday afternoon in Brooklyn, we saw a confident goalie as he backstopped the Islanders to a 35 save shutout over the powerhouse San Jose Sharks. He was able to see shots cleanly through traffic and was brilliant during the penalty kills (still perfect through three games, 0 for 8!). Trotz and company has this team really buying into his system so far, they block shots, play sound defensive hockey and adjust well to pressure. Lost in this somewhere, is Lehner became the first goaltender in franchise history to record a shutout in his debut – so he made a bit of history there. For a goaltender like Lehner to come out with his first win in his healthy physical and mental state, it has to be huge. 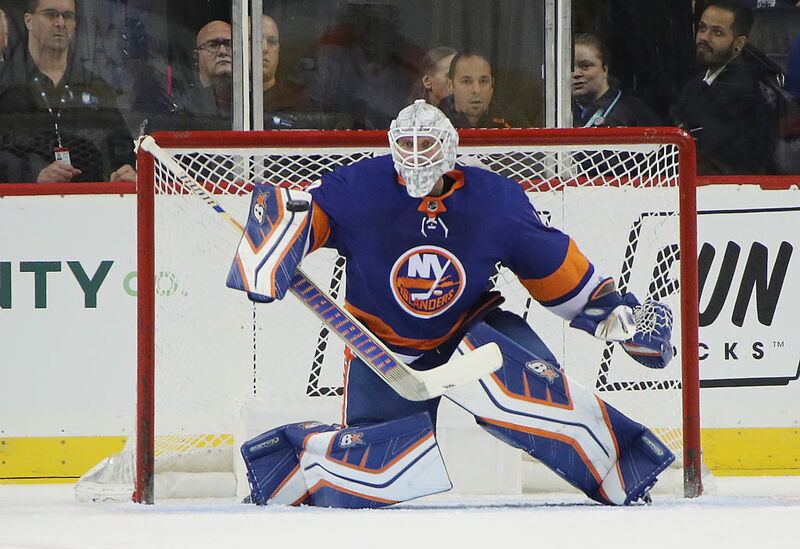 It is sure to build confidence and hopefully allow him to be the goaltender the Islanders need. Cory Hirsh even gave him heaps of praise last night, who’s own struggles draw some similarities as well, so it’s great to see support from elsewhere in that regard. The Islanders are about to head west for their first road trip – it’s looking like they have a number one goalie in the making going forward. Despite the team, and players being written off by most. It’s still early – but early wins are some of the most important in this league.